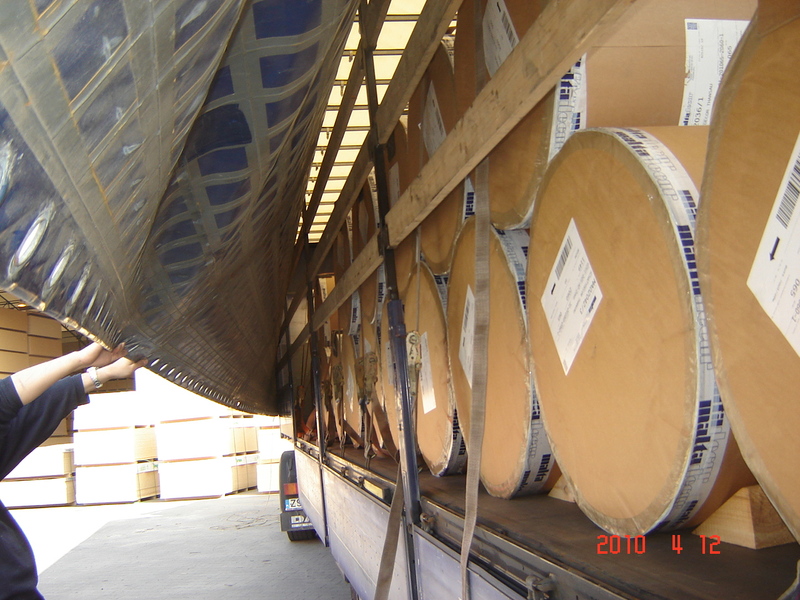 Road freight is the most popular and widespread type of cargoes shipment. • Refrigerators (13,6 LDM, 22 t.). We provide urgent delivery (depends on distance 24/72h). 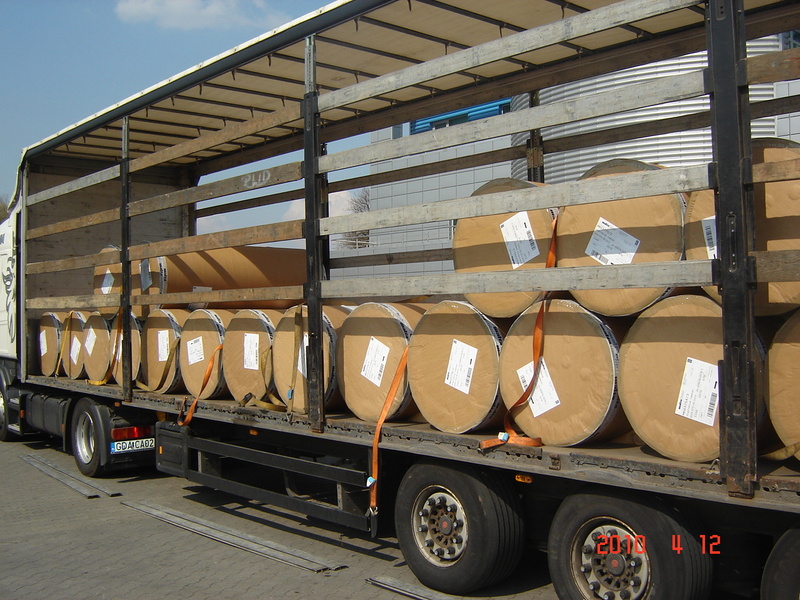 Carry supplies with transit (T1) and export (EX1) declarations, also hazardous goods (ADR). JSC “Baltasis grifas” has moved to the new office on the 39th week. Please, send all correspondence to the new address. Call us. All questions will be answered.